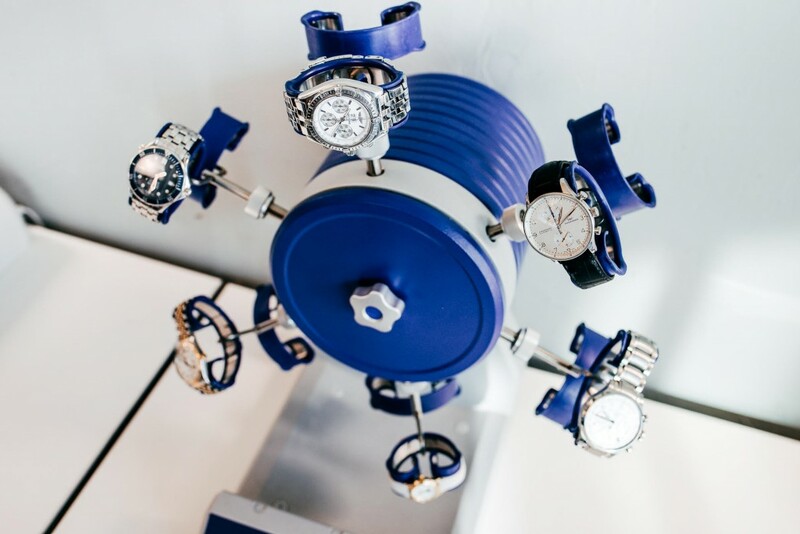 Watches - they're much more than a practical purchase. 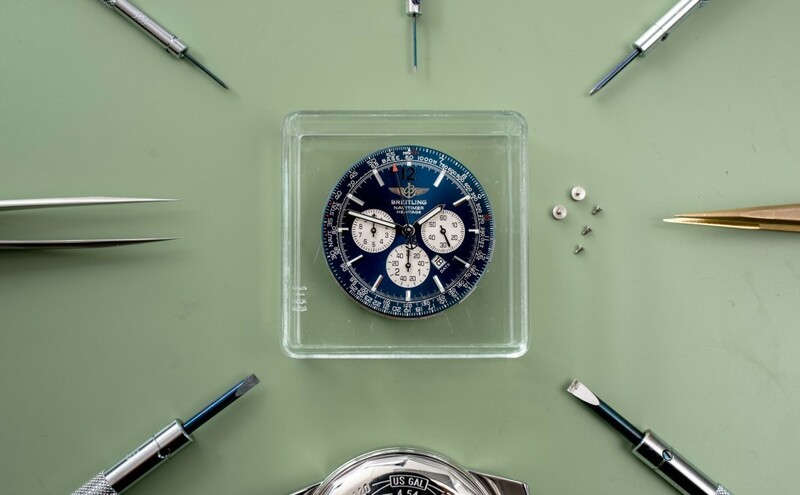 A style statement, an investment or just a pure piece of luxury - when purchasing a watch transparency, trust and knowledge from the seller are essential. 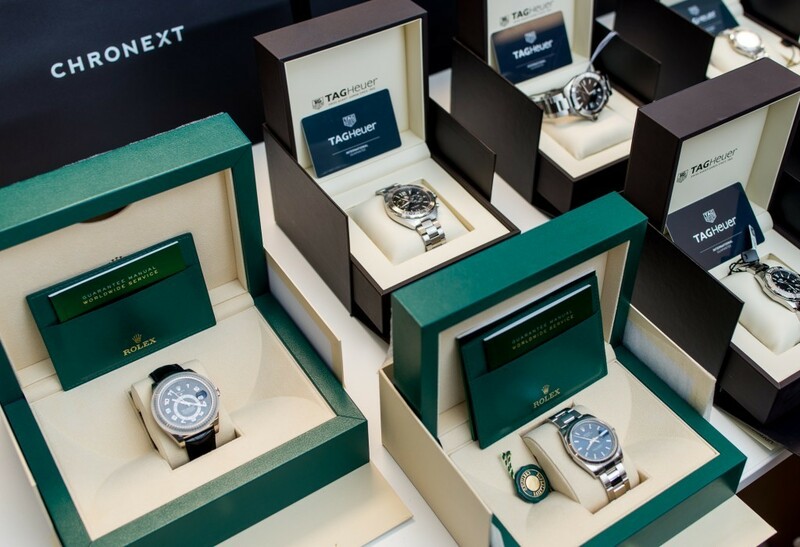 In order to offer an unrivalled shopping experience, every watch offered by CHRONEXT will be checked by the watchmakers beforehand very carefully. If a watch passes the test, it will be equipped with the CHRONEXT certificate. The certificate includes - in addition to the manufacturer's warranty - a two year warranty and a partial revision of 250 EUR. 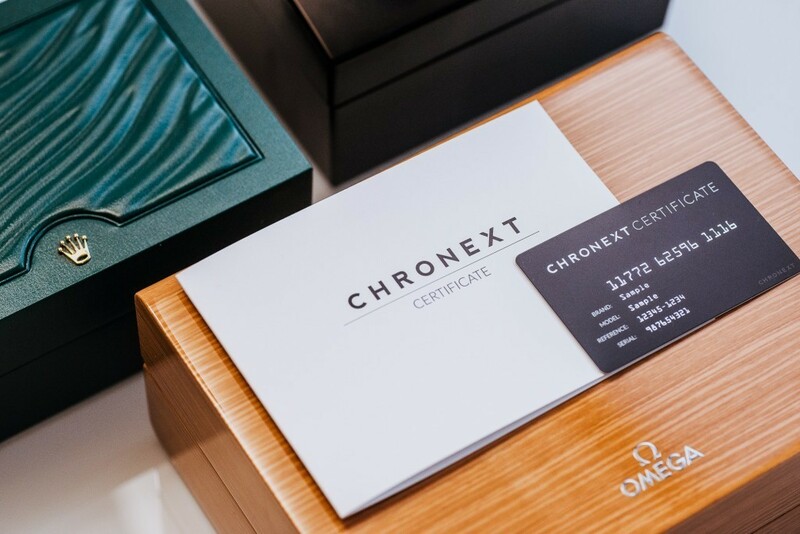 CHRONEXT also offers the warranty of a fully insured shipment or buyers can collect their watch personally at the VIP Boutique in Cologne or in their London flagship store. Sellers can either sell directly through CHRONEXT or pay a commission fee. CHRONEXT guarantees the authenticity of all watches offered through the online platform. 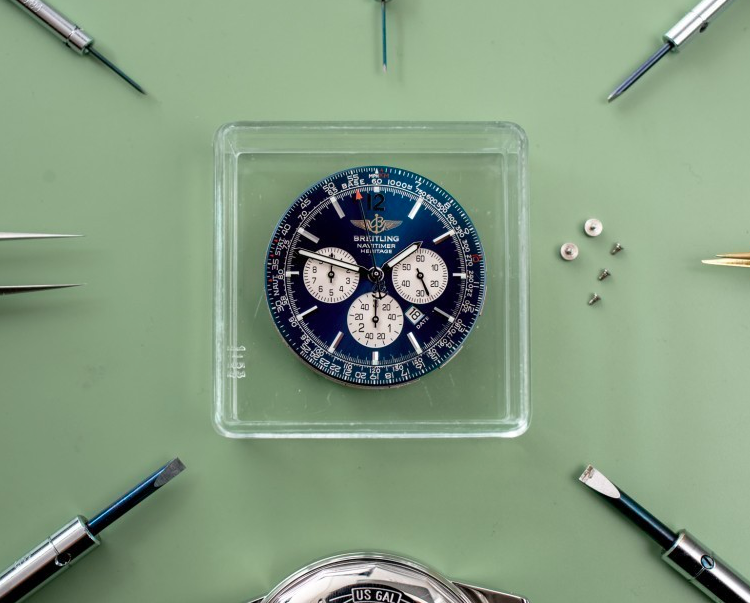 Every timepiece is inspected by certified watchmakers, both visually and manually, checking for authenticity and condition. Repairs and polishing are also part of the service and reprocessing or maintenance can also be carried out by the CHRONEXT team of experts. With CHRONEXT's innovative Watchhunter tool, find vintage models from a specific year, new or used - rare vintage model or popular modern timepiece. Watch hunter will source a specific watch. 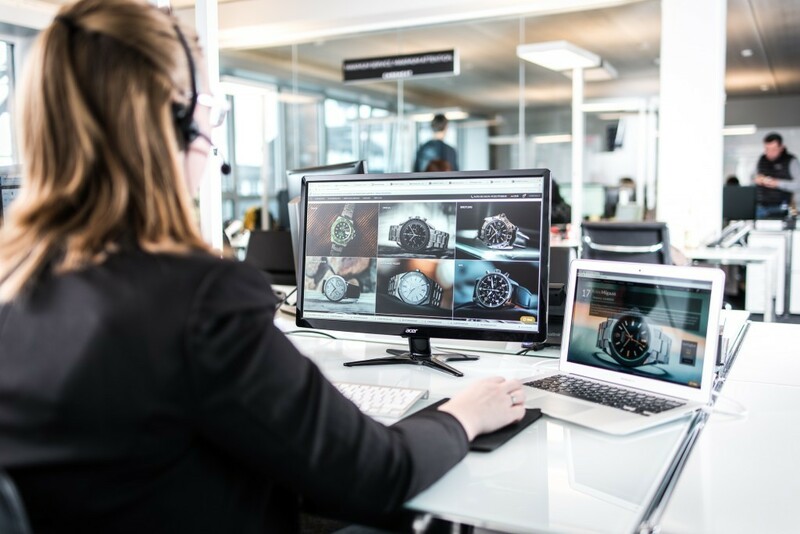 CHRONEXT focuses on the customer, with all purchases and sales are individually accompanied by a service team, who will help to find the perfect timepiece. 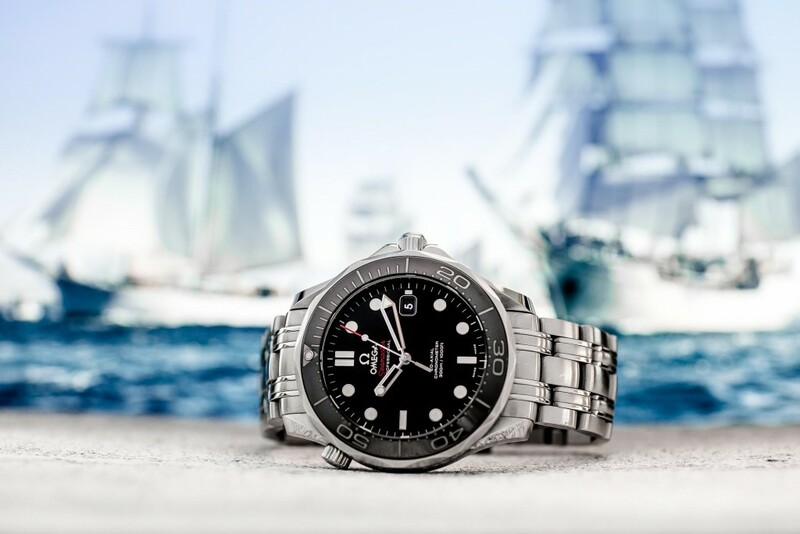 The excellent service, tested and guaranteed authenticity as well as the innovative online store makes purchasing luxury watches at CHRONEXT an unforgettable experience.